Automakers appear to have united behind a surprising position: reviews of emission rules should not involve scrapping the current standards. The Alliance of Automobile Manufacturers, a lobbying group that represents automakers building cars in the U.S., has suggested the Trump administration should back a deal that keeps existing EPA vehicle emission limits, but stretches out the timeline. Lower emission limits correspond to higher fuel-economy standards; the regulations are set by the EPA and NHTSA, respectively, but must correspond. The news may seem at odds with previous lobbyist requests to review and potentially weaken the aggressive 2025 CAFE standards. In remarks last week to the Center for Automotive Research, reported by Bloomberg, Alliance president Mitch Bainwol said it wants the Midterm Review reopened. He called the EPA's January action to finalize the 2022-2025 emission limits a "process foul." 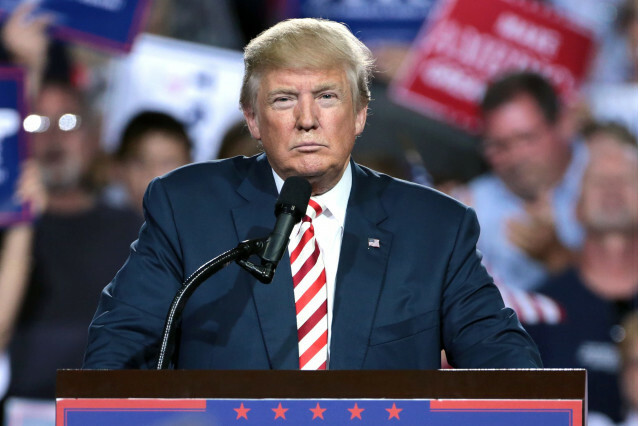 UPDATE: The EPA announced on August 10, as expected, that it would reopen the Midterm Review for the emission standards finalized in January. The agency is now run by climate-science denier and fossil-fuel proponent Scott Pruitt. The lobbying group has not, thus far, attempted to dispute the science behind the hundreds of pages of the EPA's Technical Assessment Report backing its action, which was issued a year ago. 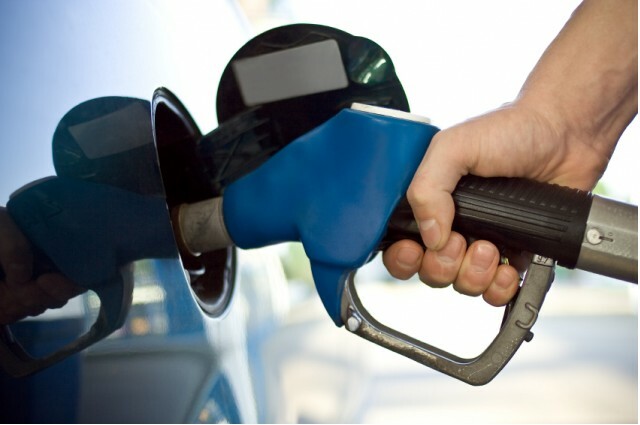 Bainwol said the overarching goal of increasing fuel efficiency in all vehicles and reducing carbon emissions is not in dispute, and the Alliance is specifically not advocating for a rollback. Instead, he said, "the only question is the shape of the slope"—because gas remains cheap and consumers are not buying the mix of vehicles predicted when the regulations were created. Simply axing the current fuel economy standards would pose two major issues for automakers. First, they have already spent large sums on future products to meet the current standards, which automakers have been aware of since 2012. Given the huge capital costs and long lead times of new powertrain technologies, carmakers put a great value on predictability in future regulations. Secondly, a battle between federal emissions regulations and state's rights could become a hurdle for automakers. 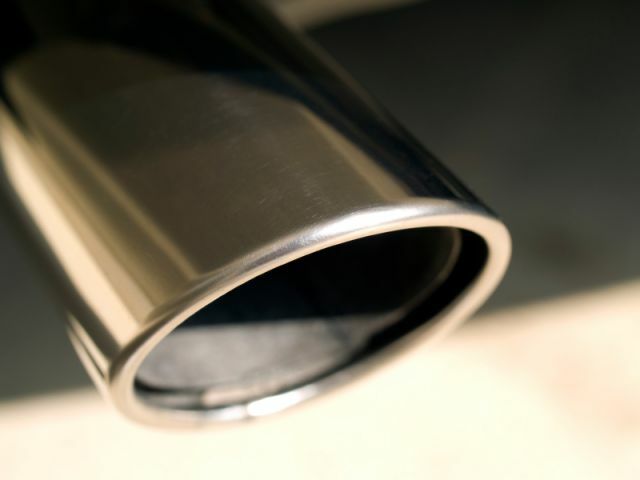 If the EPA and NHTSA were to roll back emission limits, it would put the policy at odds with the state of California and the California Air Resources Board (CARB). 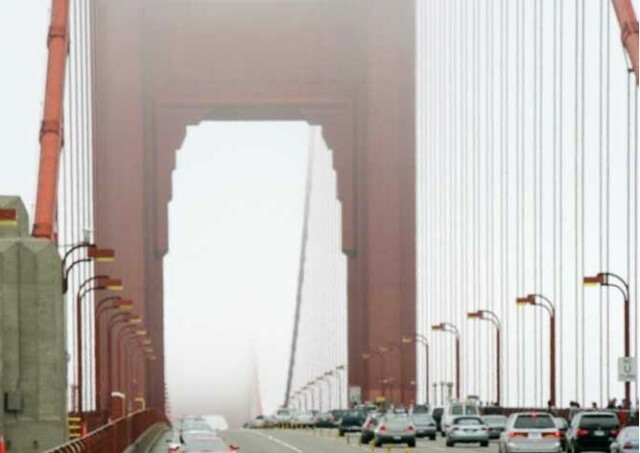 California was given the right to set its own emission standards in 2009. Other states may choose between either CARB or EPA standards; 14 have opted for the tougher Golden State rules. California has already made it clear that it will not lower emission or fuel-economy standards—in fact, it will likely become more aggressive. Where the situation gets problematic for automaker is the possibility of meeting separate standards in various states, which complicates product plans. Not to mention the lengthy legal battles that would ensue if the federal government were to challenge California's rights—uncertainty is not good for business. To complicate matters for the current administration, 14 state attorneys general announced a coalition to fight attempts to weaken the current standards set in place by the EPA. There's a bigger picture as well; automakers are global companies: if fuel-economy and emission standards were rolled back, major automakers must still meet tough standards in Europe and Asia. Fuel-economy standards already have a political bent, but here's some food for thought: 63 percent of Republicans and 69 percent of Democrats support aggressive fuel-economy targets. Cleaner air and more efficient vehicles are all wins for the consumer, after all—so they seem to have bipartisan support. EDITOR'S NOTE: This article, first published on August 4, has been updated to reflect more accurately the position of the Alliance of Automobile Manufacturers, the lobbying group for automakers.